It's Easter Sunday—and you're planning on "adulting" with your closest pals. We know the obvious choice is to hit the dollar store for the plates and pastic-ware, but perhaps this year, let's step outside the non-bakeable box!! Listed here are four recipes that will ~wow~ your fellow Easter brunch buddies—and yourself included! 2. Everyone loves potatoes with breakfast—let's upgrade your average homefries this holiday season. Empress your pals with a Parmesan Hashbrown Muffins! 3. An innovative way to mix the sweet and sour come brunch time? 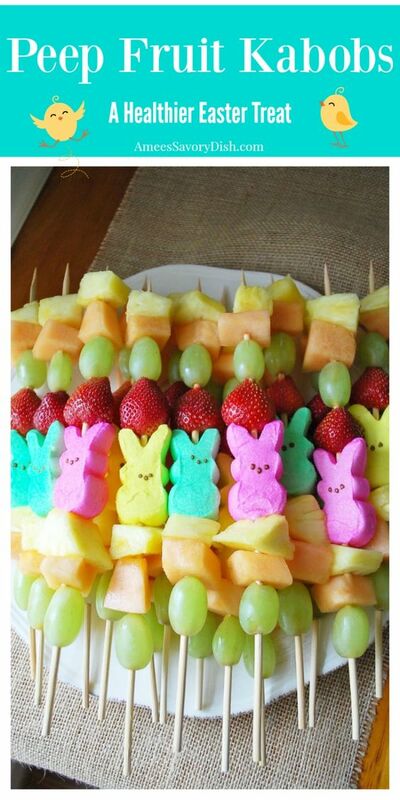 Two things: Peeps & Fruit. It's the dynamic duo Peter Rabbit will be dreaming about. 4. Talk about the cutest brunch entrée! 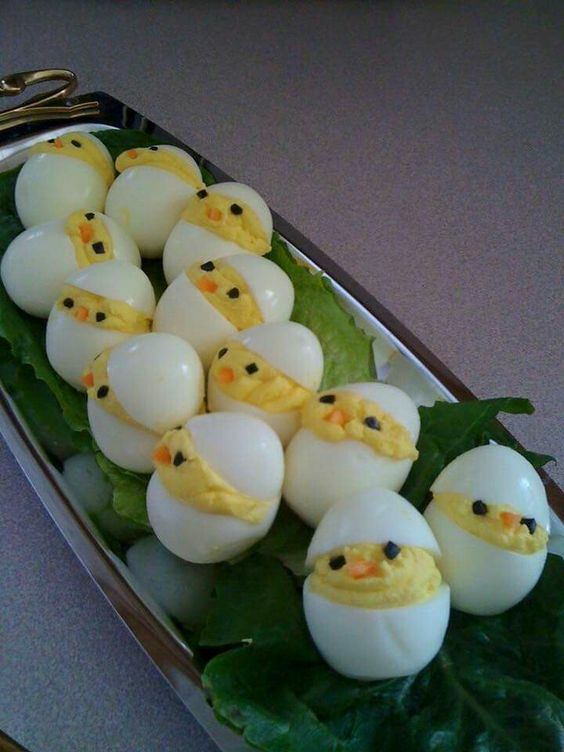 Deviled Chicks is your ultimate go-to when wanting to bring the punniest of plates to the table! You will be irresistible with these recipes in your arsenal come Sunday—and give a special shouout to our Pin-speration and (duh) us if you execute any of these plates with Easter "egg-cellence" ! !